What are your kids doing after school? 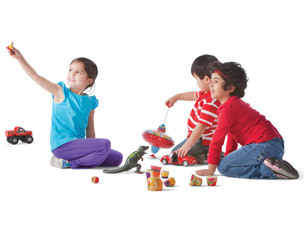 At YMCA School Age Child Care program kids build self-esteem, values and leadership skills. You’ll know they are growing and exploring their potential; they’ll think they are just having fun! Our After School Program provides a safe environment where kids can focus on developing confidence and character with trained teachers and site directors guiding them. Learn more about our After School programs available at a branch near you.